This weekend sadly 4 games fell victim to the weather: Hayes & Yeading hosted Staines Town; Hemel Hempstead hosted Chelmsford; Bromley travelled to Sutton and play-off chasing Gosport went to Wealdstone. 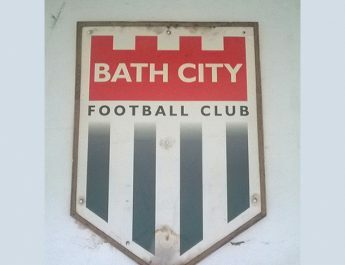 Whilst Bath City were still involved with FA Trophy action. However there were still 5 games to talk about and we start with the league’s promotion chasers. 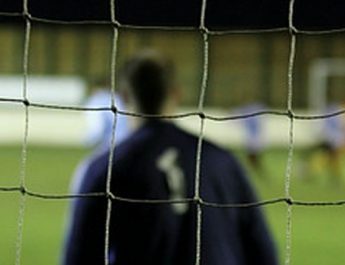 Boreham Wood looked to return to the top of the league against lowly Weston-Super-Mare. The leagues’ top goalscorer Lee Angol got Boreham underway in their win over WSM. 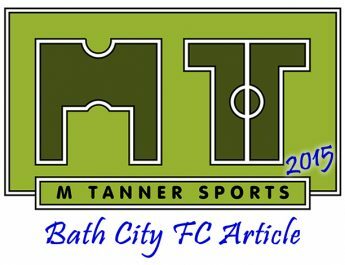 Then two quick successive goals occured: a header from Ricky Shakes before Weston’s skipper Tom Jordan headed into his own net. Wood made it 4-0 in the 88th minute when substitute Charlie Walker converted from a tight angle. However, Weston grabbed a consolation through Olly Watkins. Struggling Farnborough got three vital points – in their mission to escape relegation – against Eastbourne Borough. It looked as if Farnborough were going to lose again as Eastbourne got off the mark quickest courtesy of a Gavin McCallum goal in the thirteenth minute however goals either side of half time from Dan Bennett denied Eastbourne the victory. Whitehawk got within 3 points of second placed Bromley thanks to a 2-1 win over St Albans. A goal from Danny Mills after only 5 minutes set the Hawks on their way before Omar Beckles levelled 6 minutes before the break. 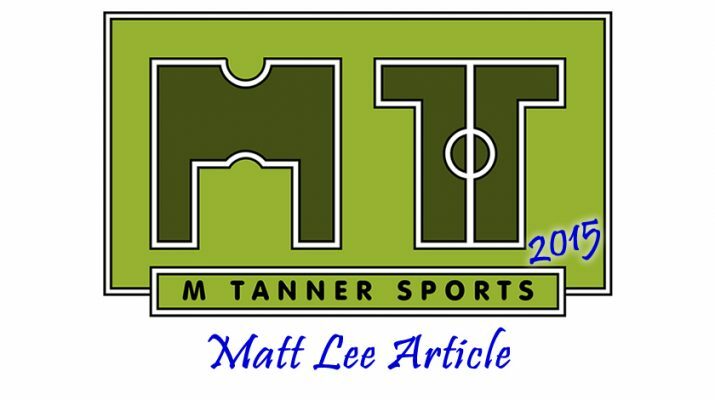 The Hawks however did not need to wait long to regain their lead because the former Crawley star man Scott Neilson struck a fierce first time shot past Saints’ keeper Joe Welch. Fourth placed Basingstoke looked to maintain their position in the play-offs however it was not to be as they fell to a 1-0 home defeat to Bishops Stortford. Greg Pearson scored the only goal of the game midway through the first half. His acrobatic effort was enough to give the visiting Bishops all three points. 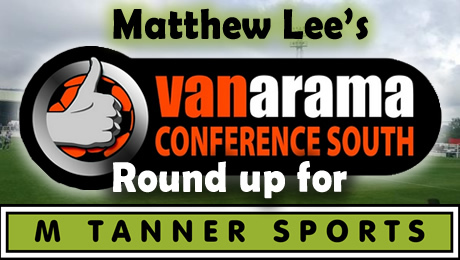 Havant & Waterlooville drew 1-1 at home, dropping two points to lowly Maidenhead United. Maidenhead looked to be on their way to an important win when in the 36th minute Dave Tarpey scored a well taken goal. In the second half however Havant pulled back the U’s through Daniel Blanchett. Maidenhead seemed happy with the sole point especially after Liam Soloman was sent walking after fouling Scott Donnelly.